Is a specific topic or demographic important to you? Become a Sponsor and Help us Support and Reward the Efforts of our Young Scientists and Engineers! 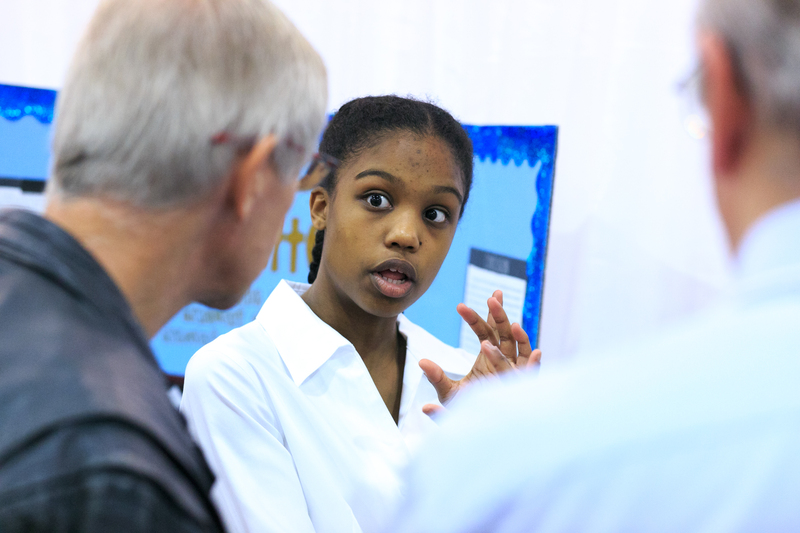 Sponsorships support the operation of the Greater New Orleans Science and Engineering Fair, including hosting the fair, providing recognition awards for category winners, and sending the top four students and teachers to the International Science and Engineering Fair. Many of our sponsors also provide special awards directly to students, teachers and schools. The Greater New Orleans Science Fair, Inc. is a 501(c)(3) organization; all contributions are tax-deductible. Donations may be made through the GNOSEF PayPal LINK OR a check may be written payable to “Greater New Orleans Science and Engineering Fair” and mailed to: Dr. Michelle Sanchez, Co-Director GNOSEF, Tulane School of Science and Engineering, Boggs Suite 201, New Orleans, LA 70118. Mr. H. Britton Sanderford also provides the James de la Houssaye $5,000 first place and $2,000 runner-up Mentor Awards recognizing a high school mentor for their educational and inspirational work with students, and a $2,000 Neuroscience / Machine Learnings Scholarship for excellent work by a student researcher. The Patrick F Taylor Foundation also provides a $1,000 Scholarship to each of the top four Senior Division winners and $10,000 in materials and/or field trip grants for participating high schools which have a minimum of 10 projects competing in the senior division. Entergy Corporation also provides a $1,000 Powering the Future Scholarship to a female, high-school senior with an outstanding, promising project. In memory of Dorothy Van Lue Habeeb, founding member of the Greater New Orleans Science Fair, Inc., and in honor of Albert F.W. Habeeb M.D. Mrs. Patty Muehlemann also provides a Dorothy Van Lue Habeeb $1,000 Scholarship (Sr. Division) and $50 award (Jr. Division) for an outstanding project focused on the study of Chemistry or the use of Chemistry as a tool in scientific inquiry or engineering design, and an Albert F.W. Habeeb M.D. $1,000 Scholarship (Sr. Division) and $50 award (Jr. Division) for an outstanding project related to Health Sciences. 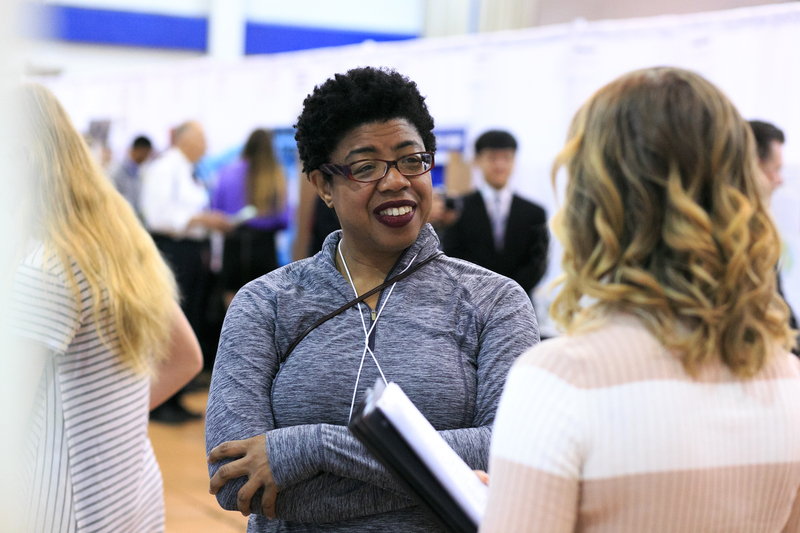 The Joe W. and Dorothy Dorsett Brown Foundation also provides the “Aspiring Researcher” Scholarship – a $2,500 undergraduate scholarship awarded to a high school female that demonstrates passion and promise for scientific research presented by the Emmy Noether Awards. The New Orleans Section of NACE International also provides 1st and 2nd place cash awards to Jr and Sr Division students and teachers for projects demonstrating the best understanding of corrosion. They also work with ASM International to provide an all-expense-paid trip to a one-week summer materials camp for the most outstanding 10th or 11th grade high school project in materials engineering science. 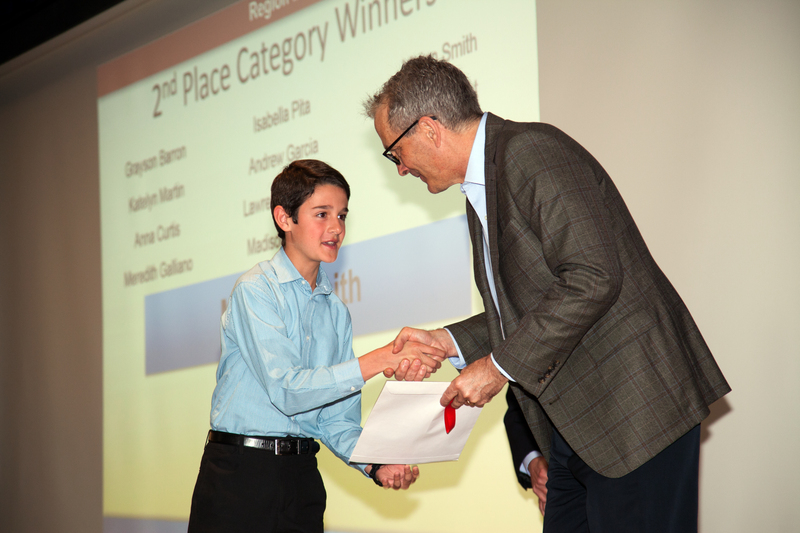 The Society of Petroleum Engineers also provides 1st and 2nd place cash awards to Junior Division students and teachers for outstanding projects related to the Oil Industry. The American Petroleum Institute – Delta Chapter also provides 1st, 2nd, and 3rd place cash awards to Senior Division students and teachers for outstanding projects related to energy. The Bruce J. Heim Foundation also provides a cash award to a Senior Division student their sponsoring teacher to recognize an Outstanding Medical Research Project. The American Welding Society – New Orleans Section also provides a cash award to a Junior and Senior Division student for the best project in the Welding or Materials Joining field.